Background:For patients with potentially resectable pancreatic cancer, the poor outcome associated with resection alone and the survival advantage demonstrated for combined-modality therapy have stimulated interest in preoperative chemoradiotherapy. 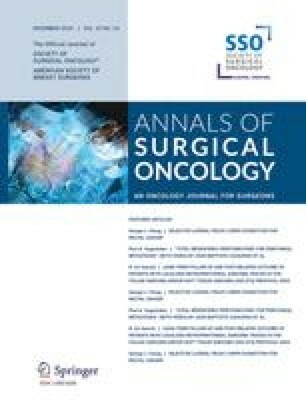 The goal of this study was to analyze the effects of different preoperative chemoradiotherapy schedules, intraoperative radiation therapy, patient factors, and histopathologic variables on survival duration and patterns of treatment failure in patients who underwent pancreaticoduodenectomy for adenocarcinoma of the pancreatic head. Methods:Data on 132 consecutive patients who received preoperative chemoradiation followed by pancreaticoduodenectomy for adenocarcinoma of the pancreatic head between June 1990 and June 1999 were retrieved from a prospective pancreatic tumor database. Patients received either 45.0 or 50.4 Gy radiation at 1.8 Gy per fraction in 28 fractions or 30.0 Gy at 3.0 Gy per fraction in 10 fractions with concomitant infusional chemotherapy (5-fluorouracil, paclitaxel, or gemcitabine). If restaging studies demonstrated no evidence of disease progression, patients underwent pancreaticoduodenectomy. All patients were evaluated with serial postoperative computed tomography scans to document first sites of tumor recurrence. Results:The overall median survival from the time of tissue diagnosis was 21 months (range 19–26, 95%CI). At last follow-up, 41 patients (31%) were alive with no clinical or radiographic evidence of disease. The survival duration was superior for women (P = .04) and for patients with no evidence of lymph node metastasis (P = .03). 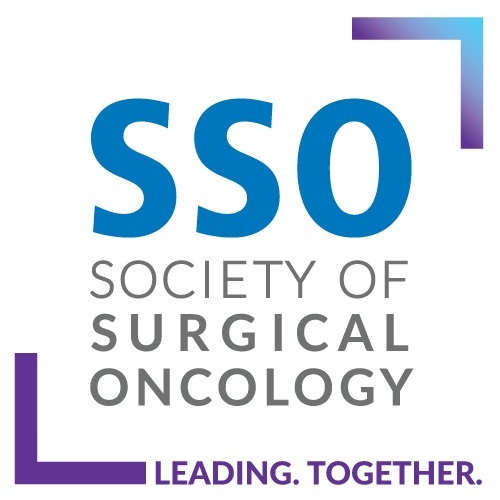 There was no difference in survival duration associated with patient age, dose of preoperative radiation therapy, the delivery of intraoperative radiotherapy, tumor grade, tumor size, retroperitoneal margin status, or the histologic grade of chemoradiation treatment effect. Conclusion:This analysis supports prior studies which suggest that the survival duration of patients with potentially resectable pancreatic cancer is maximized by the combination of chemoradiation and pancreaticoduodenectomy. Furthermore, there was no difference in survival duration between patients who received the less toxic rapid-fractionation chemoradiotherapy schedule (30 Gy, 2 weeks) and those who received standard-fractionation chemoradiotherapy (50.4 Gy, 5.5 weeks). Short-course rapid-fractionation preoperative chemoradiotherapy combined with pancreaticoduodenectomy, when performed on accurately staged patients, maximizes survival duration and is associated with a low incidence of local tumor recurrence.